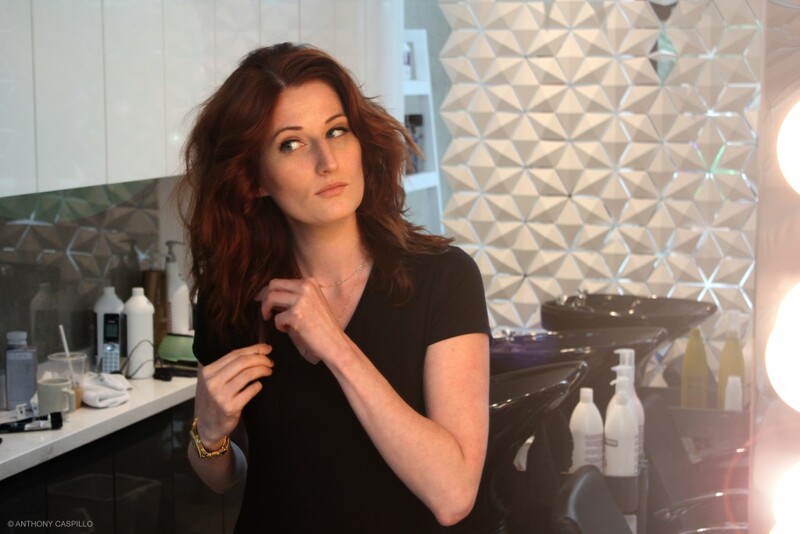 Laural comes to us with 13 years of experience in the hair industry. Graduating from Martier’s school of Hair Design in Victoria and working in the heart of downtown she has also taken her passion with her to Montreal and has now settled here in Vancouver. Specializing in precision cutting, colours and styles combined with a heart of gold and a down to earth personality, you can count on her to give you a style that’s perfectly tailored to you. When she’s not working she enjoys spending time with her family, practicing yoga and shopping. She has worked very closely with L’Oreal Professional and Redken as well as other various brands. She dreams of going back to New York, London, and Paris for education to bring back with her to Vancouver. COPYRIGHT 2015 © TITANIUM STUDIOS LTD.